Mastermind Jürgen Engler is a visionary who has had a lasting influence on the music landscape for decades. In the late 1970s, he was among the first German punk rockers with his band Male In the eighties, he formed DIE KRUPPS, a driving force of the industrial and EBM movements. When this scene was taken over by the mainstream in the nineties, the group from Düsseldorf integrated tough thrash guitars into their sound and became, along with Nine Inch Nails and Ministry, the most important source of inspiration in the electro metal genre and also influenced numerous bands of the Neue Deutsche Härte (New German Hardness). Inspiring a genre that produced acts such bands as Oomph!, Eisbrecher, and Rammstein. 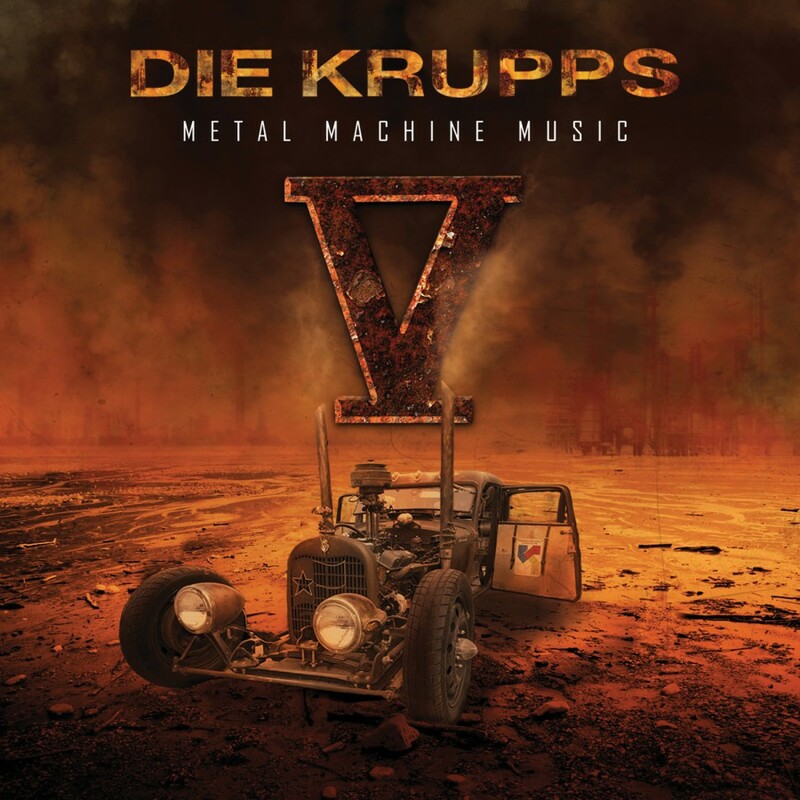 It is this successful phase which DIE KRUPPS brings back to life with its latest release "V - Metal Machine Music", taking up where their "IV - Paradise Now" album had left off, a return to the guitar based industrial following their fairly electro machine-heavy "The Machinists of Joy" album from two years ago. 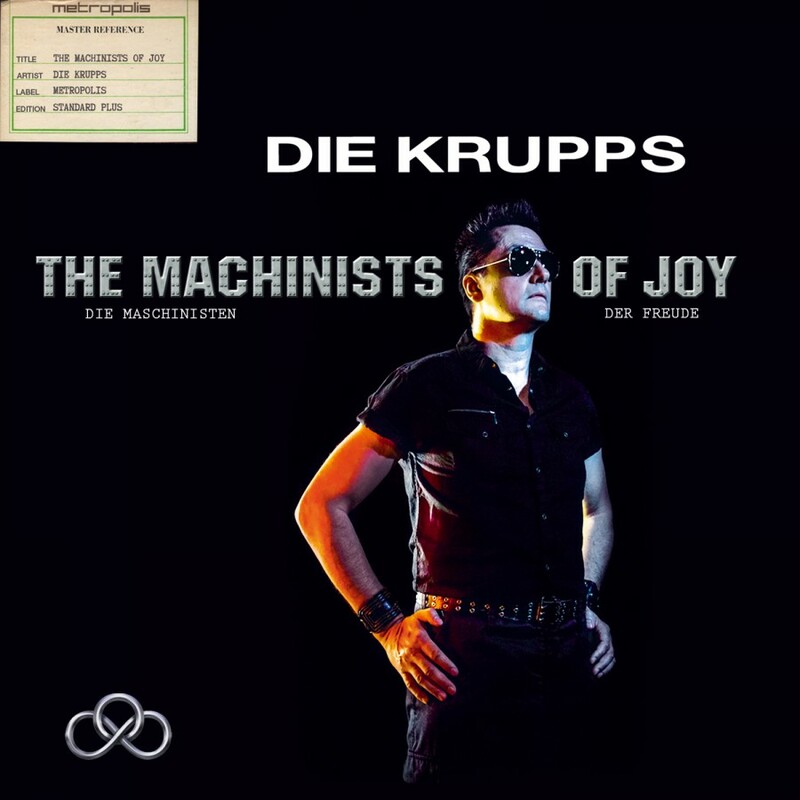 The title "Metal Machine Music" has appeared before in the DIE KRUPPS discography: once on their same-named maxi single with Accu§er and once on the 1981-1991 compilation, which featured the title's German version. Jürgen Engler doesn't mind. >The title is so succinct that the new album just had to be called "Metal Machine Music"! The name stands for the ultimate symbiosis of electro and metal, the way I've always had it in mind. The artwork with its apocalyptic man-machine theme, reminiscent of "Mad Max", is a perfect complement. 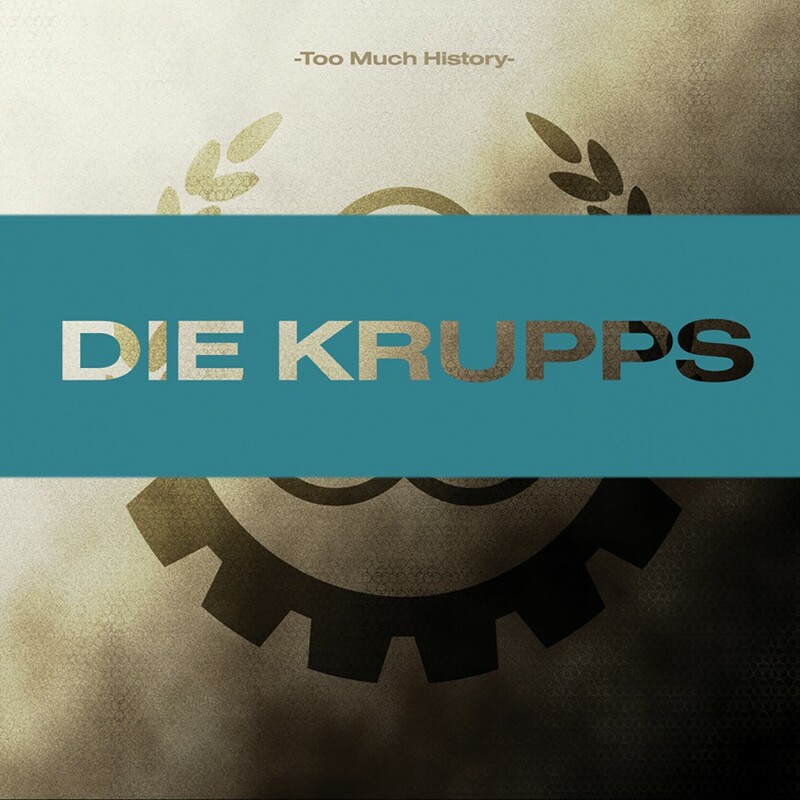 No doubt about it - this albums sees DIE KRUPPS not only follow in the footsteps of their successful electro metal phase of the mid-nineties, it also sees them go even further in terms of sheer toughness!